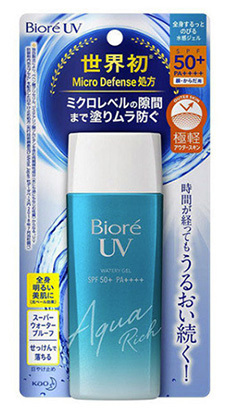 UV Watery Gel. 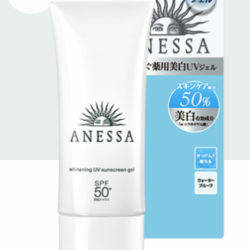 SPF50+ PA++++ with beauty essence. 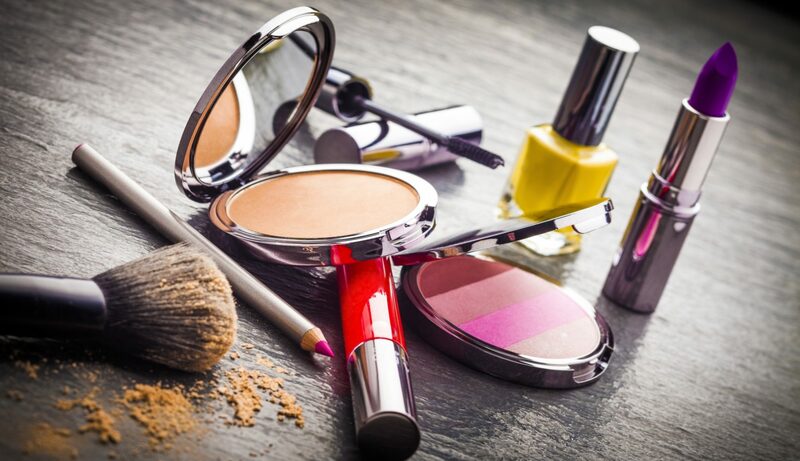 Can be used s makeup base.